Currently dabbling around with some crocheted edgings. (my quicky shelf edging at the top) Edgings are fun. 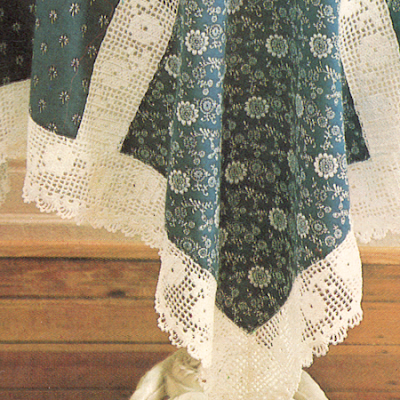 Digging up old 70's patterns is even more fun. Trying a filet crochet edging next. 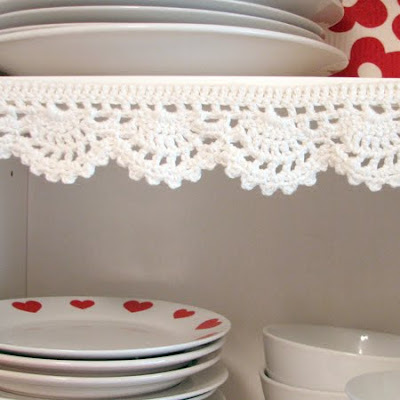 And of course coming across cute little filet crochet curtains as well... 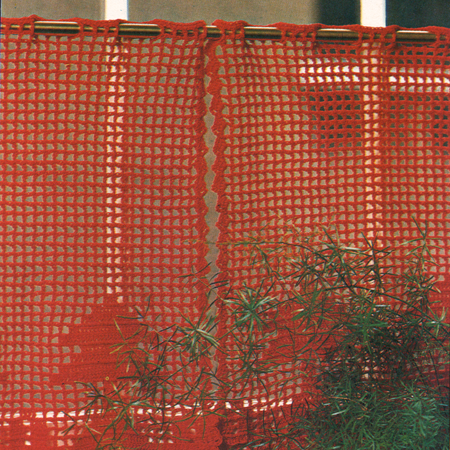 I remember mom crocheting these for every window in the house in brown, white, and a red one for my room. So awesome. i have a few vintage edging books and have been planning on trying some. How do you plan on attaching your edges to material? 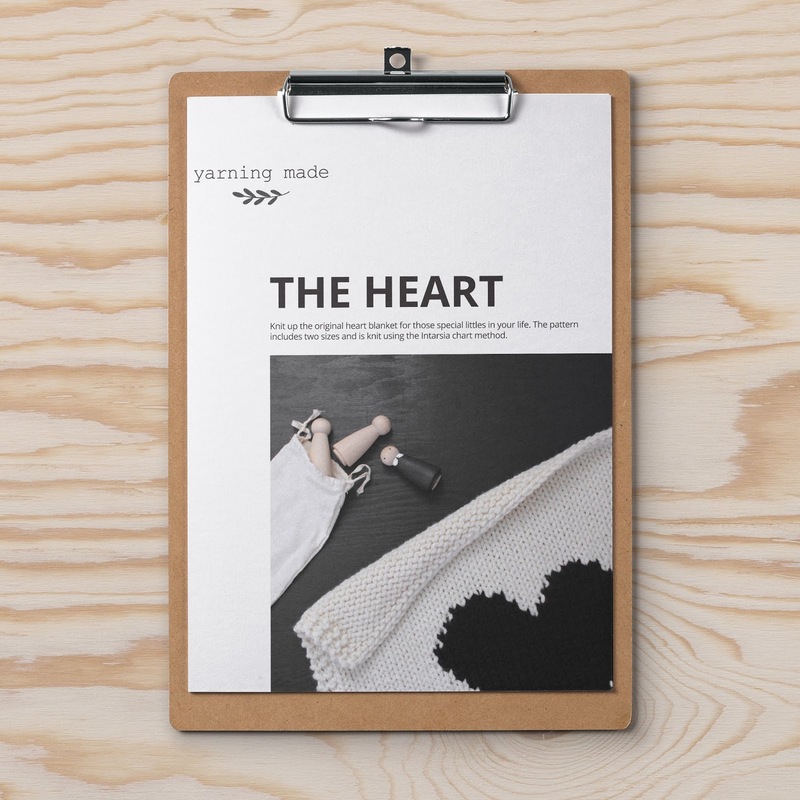 What charming crocheting is in each of these photos. I have also been contemplating a crocheted curtain (for a very small window) and have been playing around with some graph paper, doodling various shapes that I think I could still recognize if done stitch by stitch. Please do keep us updated on your edging. Cheers! I love love thar edging in the first photo, could you make some tutorial how to make it or a crochet diagram please? 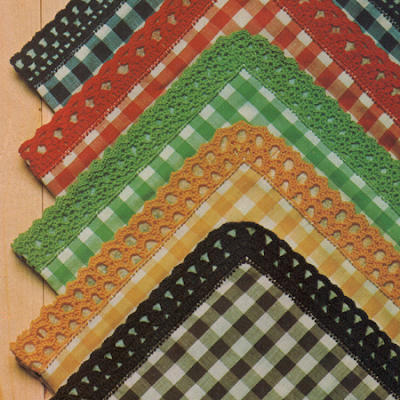 I love the matching edges on the napkins! Fabulous! I love your quicky shelf edging! Thanks for the inspiration. I posted the PDF pattern in Google Docs,just copy and paste the URL below. I did not include the various mods I made only because I was just messing around and just don't remember. :) But I think with the basic pattern and my image it should work just fine for anyone wanting to make the edging! would you be so kind as to share pattern for curtain? How do you actually attach it to a shelf? ?